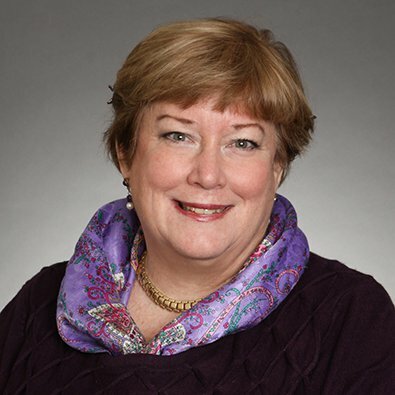 Freeborn & Peters LLP is pleased to announce that Eileen B. Trost, a partner in the firm’s Corporate Practice Group, has received the Austin Fleming Distinguished Service Award from the Chicago Estate Planning Council (CEPC). The award annually recognizes an individual who has made a significant contribution to the improvement of estate planning practices. Austin Fleming was trust counsel at Chicago-based Northern Trust Corporation and an innovator in trust and estate legislation and education. 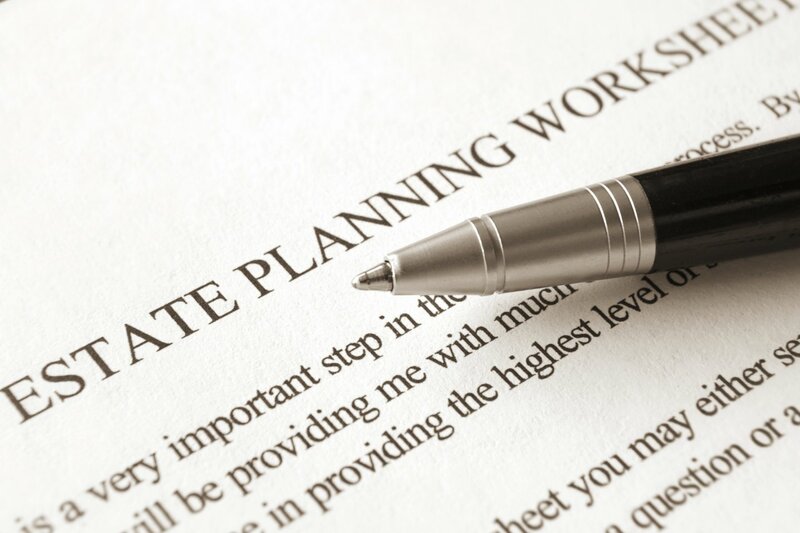 CEPC members are attorneys, certified financial planners, certified public accountants, chartered financial consultants, chartered life underwriters and trust officers who share their knowledge and technical expertise for the advancement of informed estate planning. A full press release is attached. This news was featured in Chicago Business Journal on Sept. 12, The Chicago Daily Law Bulletin on Sept. 23 (reprint attached) and the December issue of Chicago Lawyer Magazine.